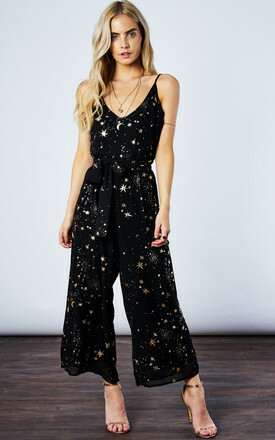 Shoot for the stars and land on the moon in this beautiful culotte jumpsuit. After all, if you're gonna rise you may as well shine, girl. 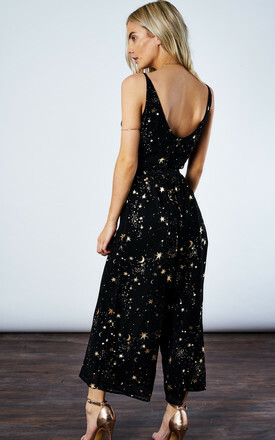 Pair with heels and a simple clutch for a polished look.